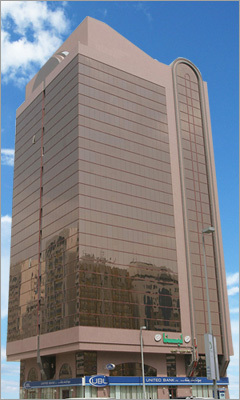 Based in Abu Dhabi, the center of government and business life in the UAE, also the headquarters of the emirates oil operating companies, Cassells currently handles several construction and management projects in UAE. 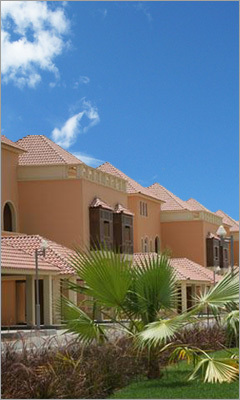 Cassells Real Estate owns and manages several villas located in prime areas and many luxury apartments situated close to business and shopping districts and not too far from the recreational areas. The group is currently also constructing multi-million dollars worth high-rise towers and five-star hotels in and around UAE, with constant projects being developed quarterly. 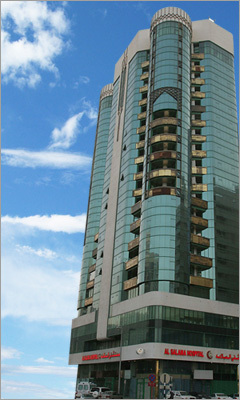 Location: Muroor Road, Abu Dhabi. 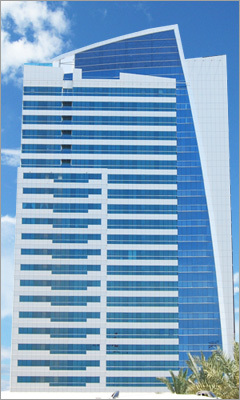 Name: Nowais Tower. 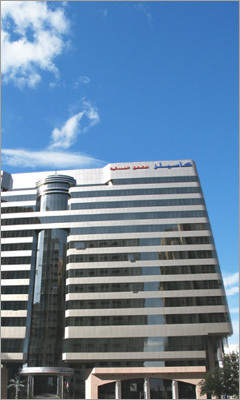 Location: Muroor Road, Abu Dhabi. Name: H.H. 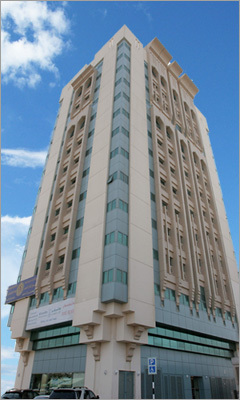 Sheikh Sultan bin Zayed Al Nahyan Building(B3). Location: Tourist Club Area, Abu Dhabi. 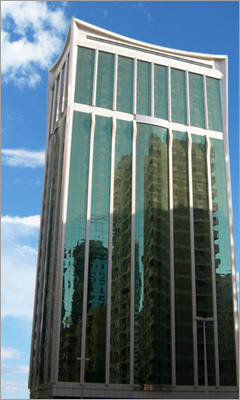 Location: Khalifa Street, Abu Dhabi. 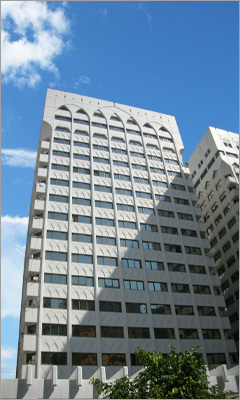 No.of Flats: 1 B/R -1, 2 B/R-147, 3 B/R-32 and Offices -10 Units. Location: Marina, Abu Dhabi. Project: Khalifa City - A. Location: Airport Road, Abu Dhabi. Project: Amiri Guard Equistrian Club. Location: Marina, Abu Dhabi. 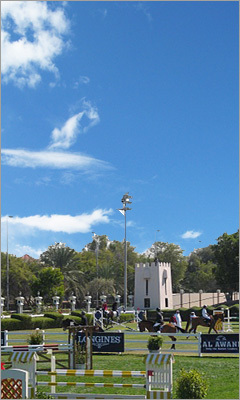 Project: Saeed Nasser Stables. Location: Marina, Abu Dhabi. Project: Regal Furniture Factory. 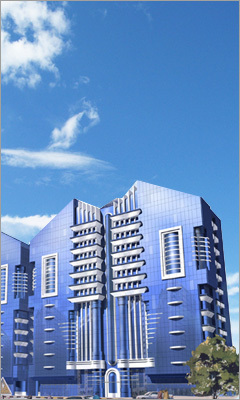 Location: Electra Street, Abu Dhabi. 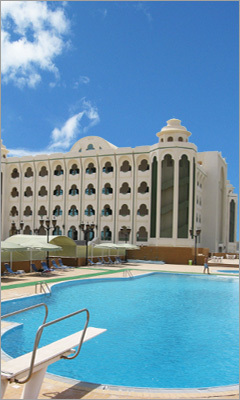 Hotel: Cassells Ghantoot Hotel & Resort. 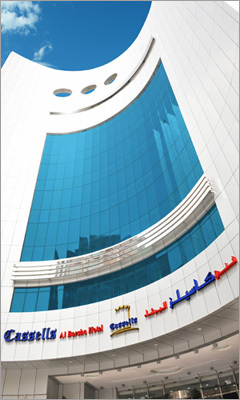 Hotel: Cassells Al Barsha Hotel. H.H. 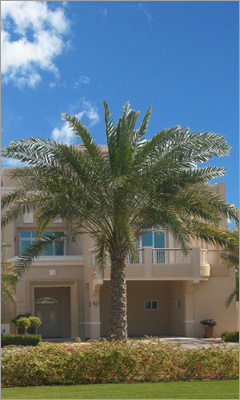 Sheikh Sultan Bin Zayed Al Nahyan Bldng.